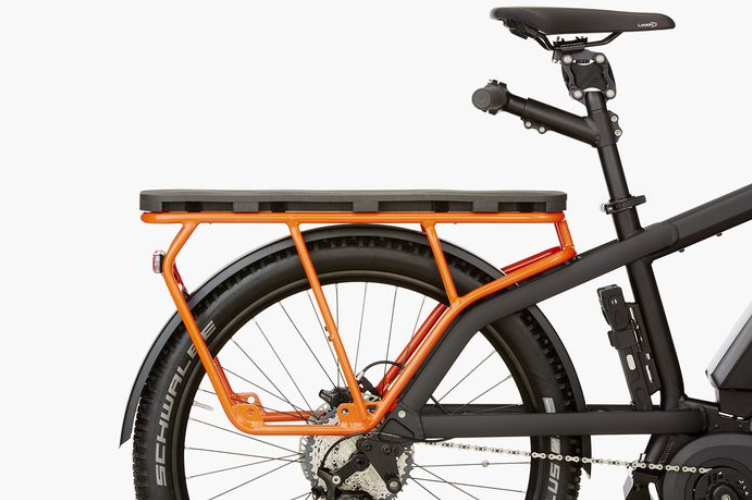 Riese & Müller Multicharger midtail electric cargo bike is a cargo bike for most people. 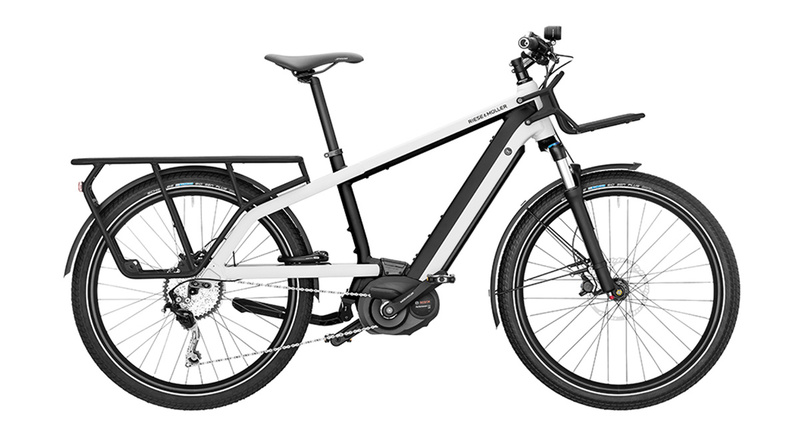 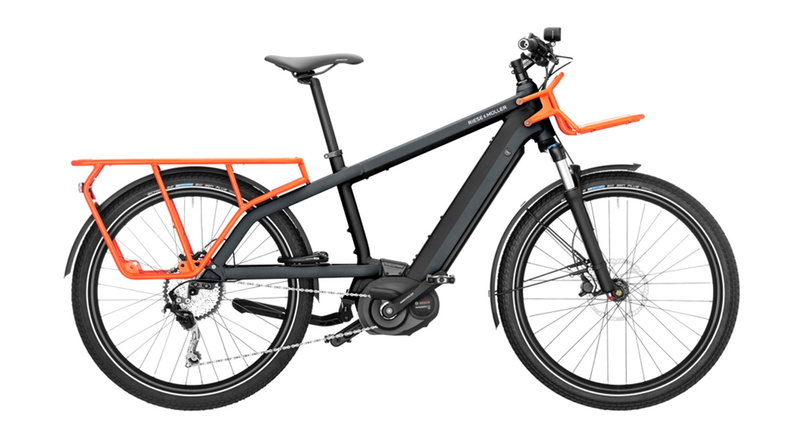 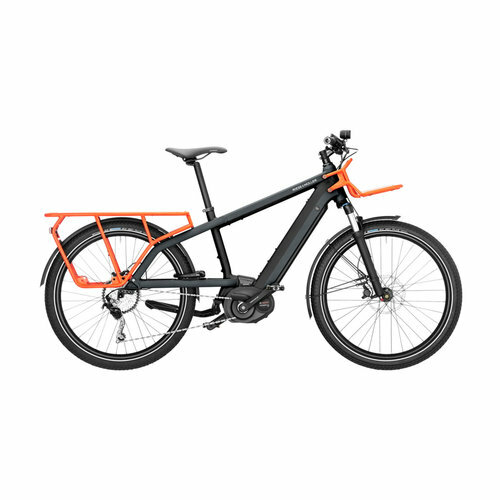 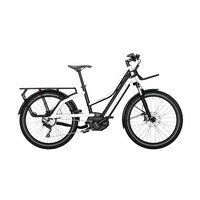 What I mean by that is that it rides and looks like a normal, amazing, Riese & Müller electric bike but you can carry more. 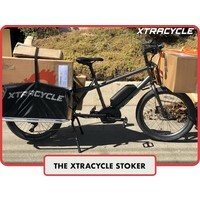 Starting at $4,989 this bike is available in multiple setups including a step-thru Mixte version, different drivetrain systems, Bosch motor options, and to be configured to carry cargo goods or cargo humans. 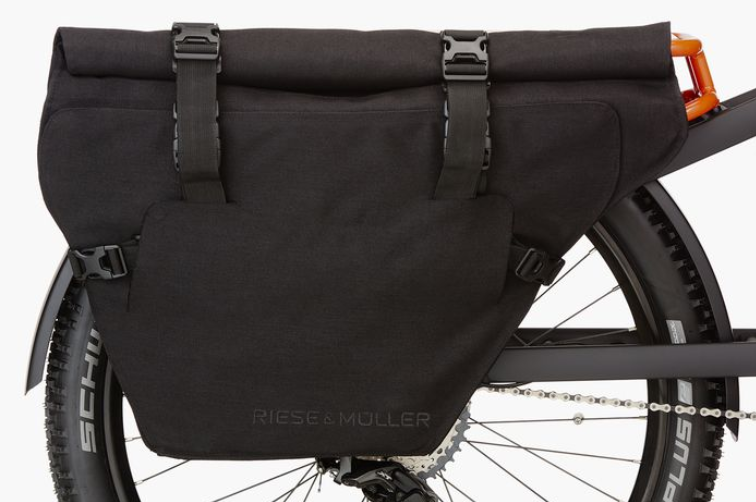 Please note some photos may show additional options like cargo bags, suspension seatposts, etc.